It's been nearly three months since Uber battled with California's Department of Motor Vehicles over the company's lack of a permit to test self-driving cars on public roads. Now Uber will finally apply for one. 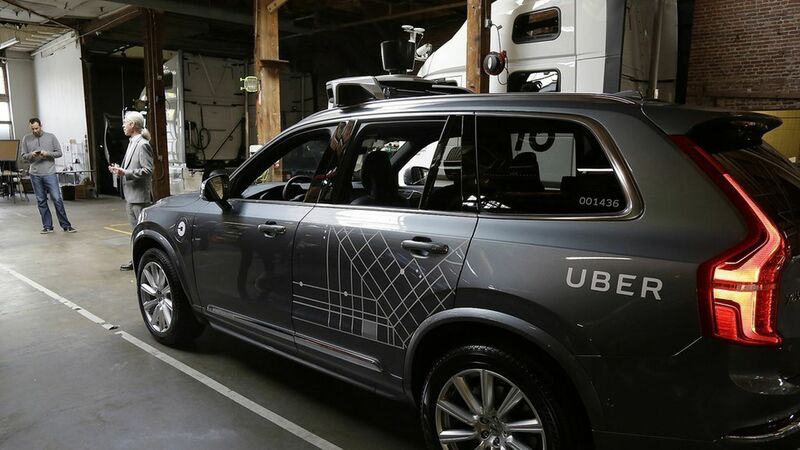 Uber also is testing self-driving cars in Pittsburgh and Arizona.